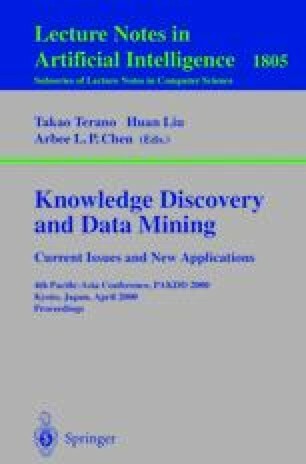 Clustering analysis has been a very active area of research in the data mining community. However, most algorithms have ignored the fact that physical obstacles exist in the real world and could thus affect the result of clustering dramatically. In this paper, we will look at the problem of clustering in the presence of obstacles. We called this problem the COE (Clustering with Obstacles Entities) problem and provide an outline of an algorithm called COE-CLARANS to solve it.